In our continuous battle against signs of aging, we are all in the search for the perfect anti aging product that can protect our skin from free radicals and environmental stressors. But with the wide array of skin care products out there in the market, like Stemuderm, how can we be able to determine which is effective, safe and recommended for our skin? Well, the rule of thumb is always to take a look at the ingredients list of the product to ensure that it is safe and effective. But what are the anti-aging ingredients that we should look for? Below are some of the scientifically proven anti-aging ingredients that your anti aging cream should have. These are lipids that our skin produces naturally. These are often found in the epidermis and play a crucial role in maintaining the healthy function of the skin. It supports the protective barrier of the skin, capturing and binding water to the skin and ensuring that the skin cells will remain hydrated, and fully functional. The sad part is, the production of ceramides decrease as we age and that is why it is important for you to use a product that contains these. If you wish to protect skin from dryness and other signs of aging, this is indeed one ingredient that you should look for. Are you looking for a cream that can lift saggy skin and combat skin dryness? Well, you should know that this is one of the best ingredients for skin firming. According to experts, hyaluronic acid is one of the biggest contributors to keeping our skin hydrated and supple because of its ability to hold and retain water that is 1000 times its weight. In fact, it has the greatest ability to hold water as compared to most polymers. Because of these benefits, it can help prevent a wide array of aging signs such as dryness, wrinkles, saggy skin, droopy eyelids and the likes. This vitamin is one of the best natural anti aging ingredients in the market. This vitamin plays a great role in promoting healthy blood circulation in the body which can help address dark circles and puffy eyes. In addition to that, this prevents aging skin by reversing calcium that has been deposited in the skin's fibers and may promote the formation of wrinkles. 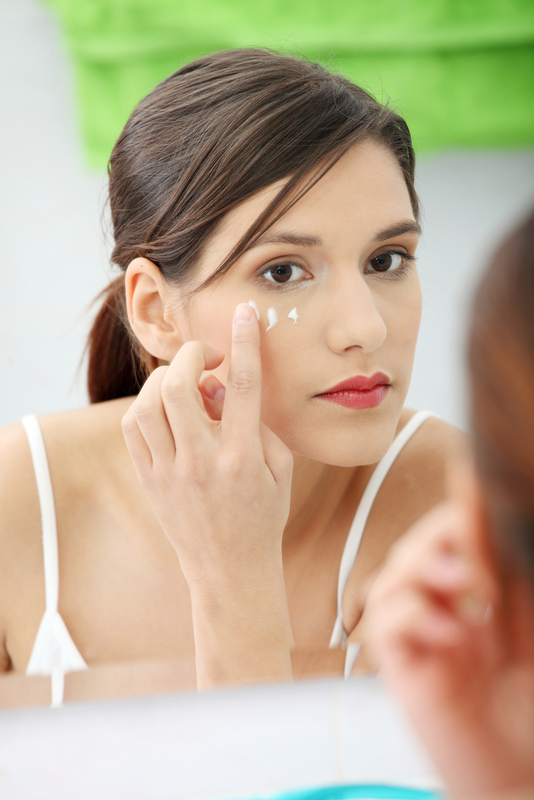 If you are looking for an eye cream that can address all aging skin signs in the eye area, look for one that contains vitamin K, like Eyevage. This vitamin is considered to be one of the most potent antioxidants available. As an antioxidant, this neutralizes the damage brought about by free radicals, preventing oxidative stress and the formation of various signs of aging. The vitamin can also stimulate the production of collagen which can impede the formation of wrinkles and fine lines. In addition to that, it may also address dark spots issues because of its ability to treat discolorations and brighten and lighten the skin. This is a vitamin A derivative which has been proven effective in reducing wrinkles. It is also a potent antioxidant that can fight off free radical and reduce signs of skin aging. In addition to that, this ingredient can also promote cell turnover and remove dead skin cells from the skin's surface. As a result, the use of a product that contains this can lead to improved skin texture, reduced appearance of fine lines and wrinkles and glowing skin. These ingredients are often found in exfoliants and are effective in improving the skin tone. These improve skin by removing the layer of dead skin cells on the surface of the skin to unravel a healthier and fresher looking skin underneath. As a result, your skin will look more even and glowing. It will also feel smoother and softer. It plays a crucial role in the production of elastin and collagen in the body, which are two substances that keep the skin supple, elastic and firm. The sad part is, our body becomes deficient in this substance when we age. That is why it is important for us to use a skin care product that contains this substance so we can maintain a healthy amount of collagen and elastin in the body. With this ingredient, we can prevent the formation of fine lines and wrinkles and protect our skin from sun damage. 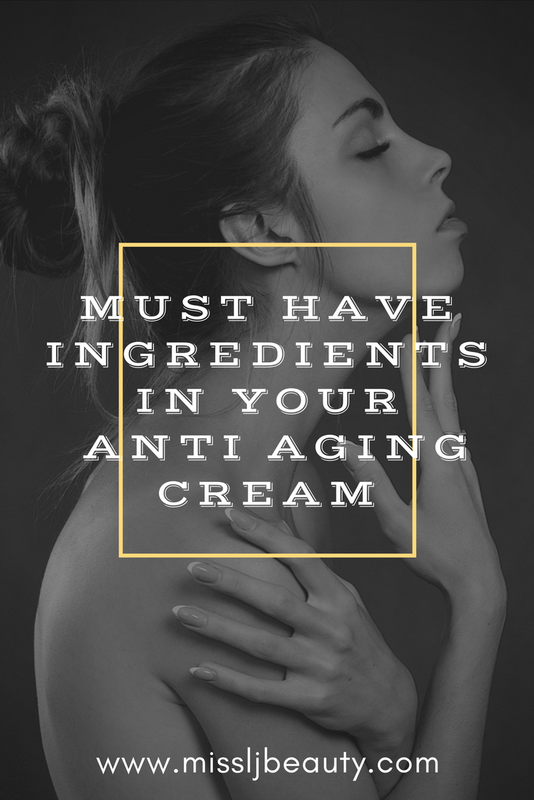 Due to the growing number of products in the market, it can be difficult for us to determine which skin care product is effective in fighting the signs of aging. The key is always to check out the ingredients list and look for any of the anti-aging ingredients that we have mentioned above.